a remote on the paddle. The extra push will give you the confidence to go further, faster, and safer than ever before. SipaBoards bring a whole new level of adventure to the sport as you can conquer the elements with ease. 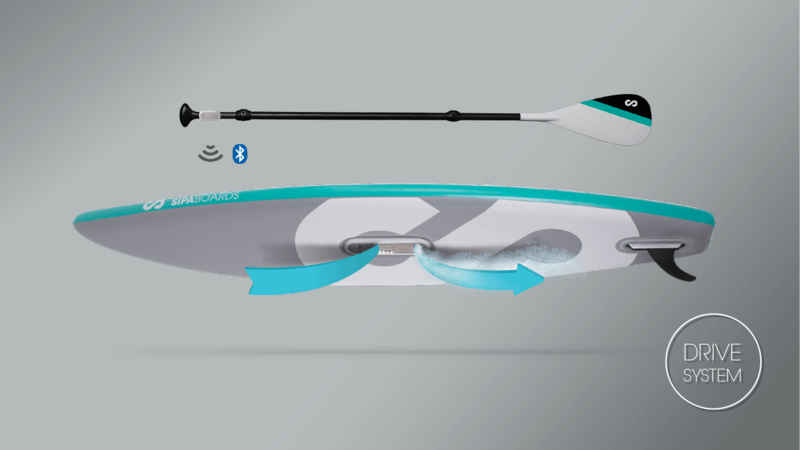 Self-inflating Paddle Boards available in our online shop now! 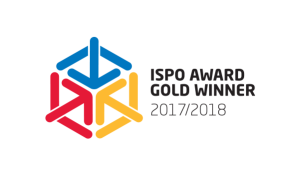 SipaBoards was recognised as the top product of entire Watersport category of the year at ISPO Munich 2017. This is the highest award possible in the sports industry and it was the first time ever to be awarded to a SUP board. 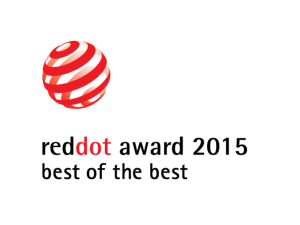 International jury recognised the innovation of SipaBoards Air and the quality of manufacturing. 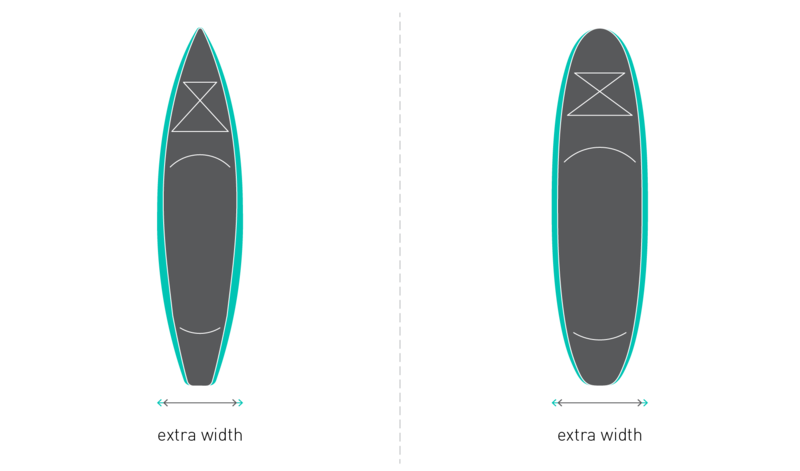 All SipaBoards are versatile SUPs that will be great for all types of paddlers. Made to be extra sturdy and stable, even our leanest model will comfortably hold you and all your gear on long paddling sessions, and a dog or child can climb aboard, too. 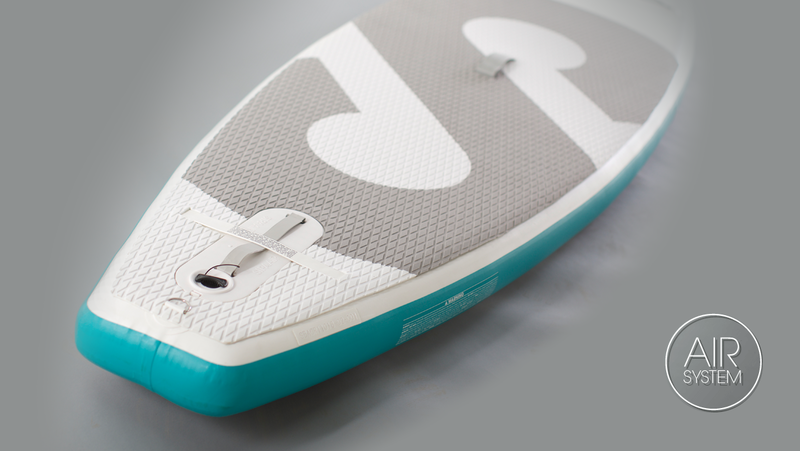 Meanwhile our more voluminous boards are perfect for all-day trips hours and hours of fun on the water. No matter why you’re on the water SipaBoards, has an adventure for everyone.. The heart of every SipaBoard is an integrated jet propulsion engine and air compressor – the SipaDrive. We know you’re here because you are into SUP. So are we and that’s only the first thing we have in common. We’re sure we have a lot of great content for you, some epic private sales, special releases that will keep you paddling on! Stay in touch, we love our tribe and make them worth their while! With a lot of our boards sold overseas, we are proud to say that SipaBoards is present all over the World. Interested to spread SipaBoards even further? We have great deals for rental shops and more. Send us an email and lets talk. Beauty is enjoyed best in company. Discover it with your loved ones. Paddleboarding is the most fun you can have on the water. But it’s even more fun when you share the experience with your loved ones. SipaBoards will take you to new places together. Everyone can have fun at their own pace, while paddling in unison to the next adventure.